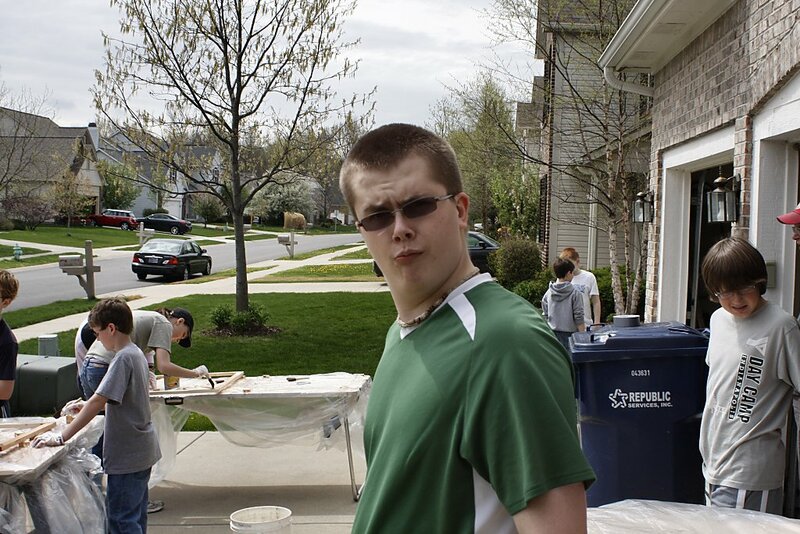 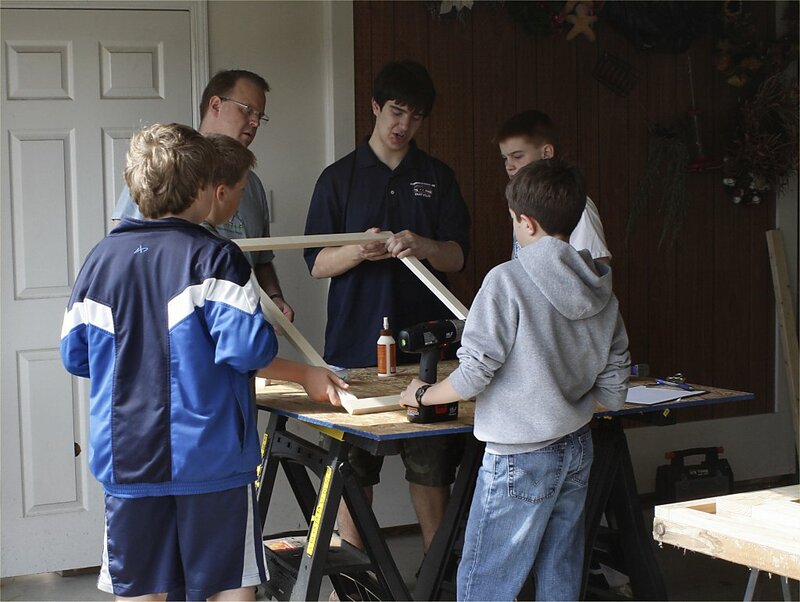 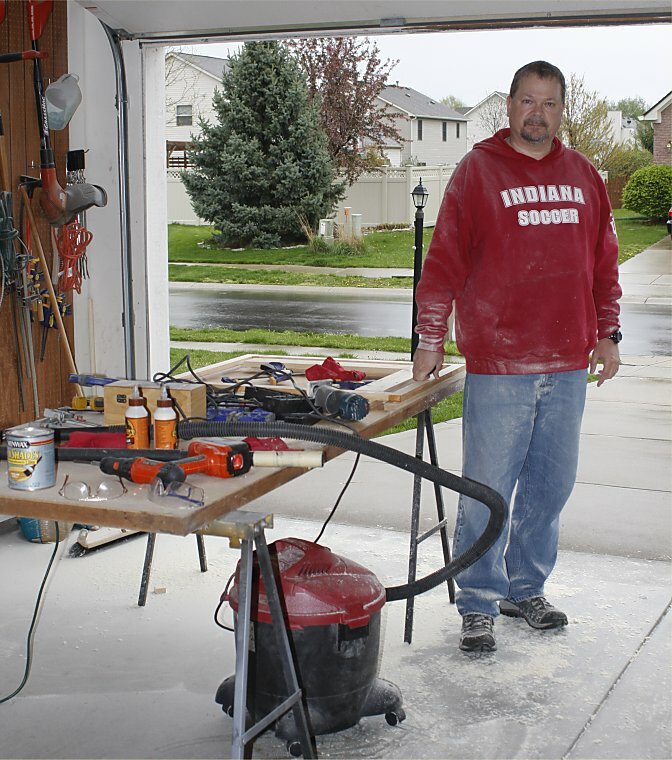 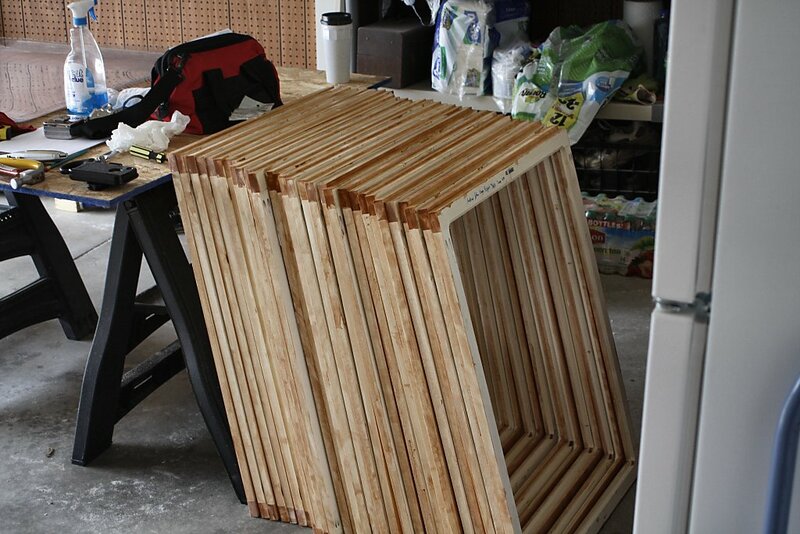 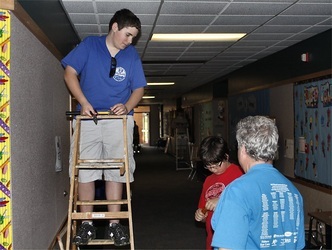 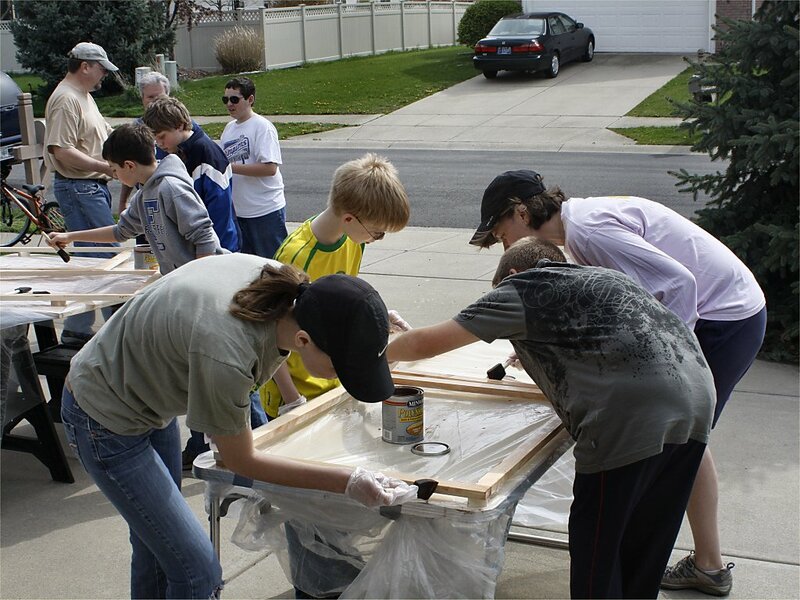 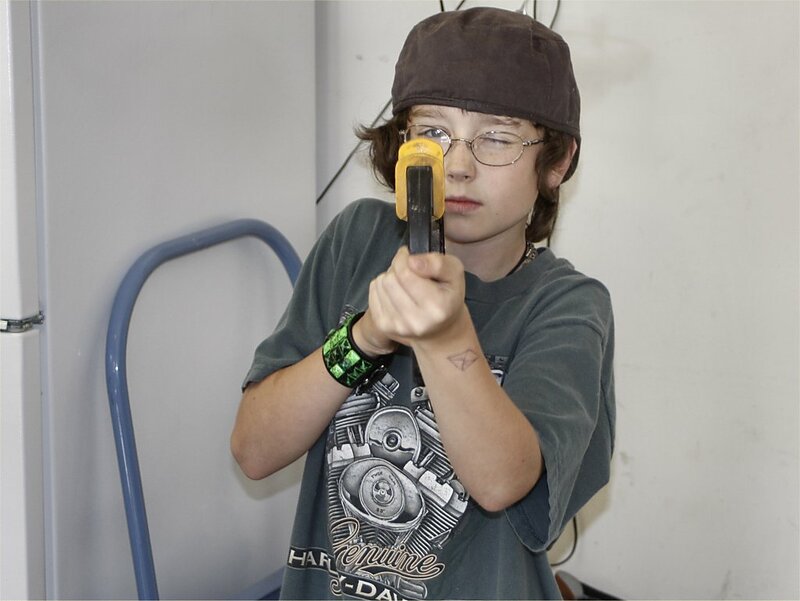 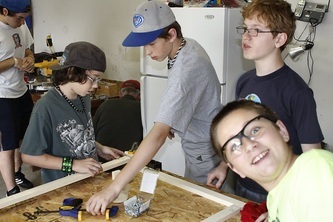 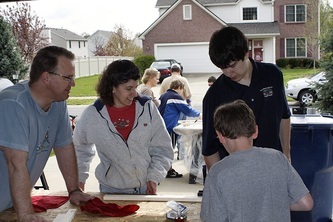 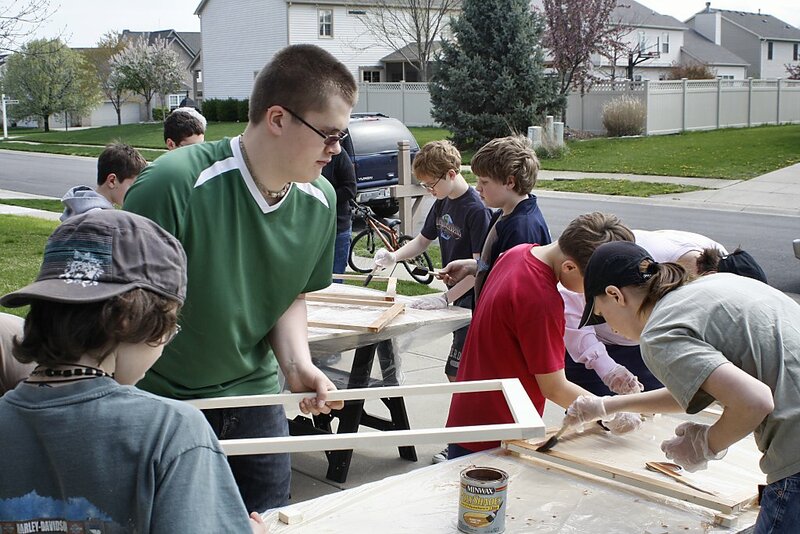 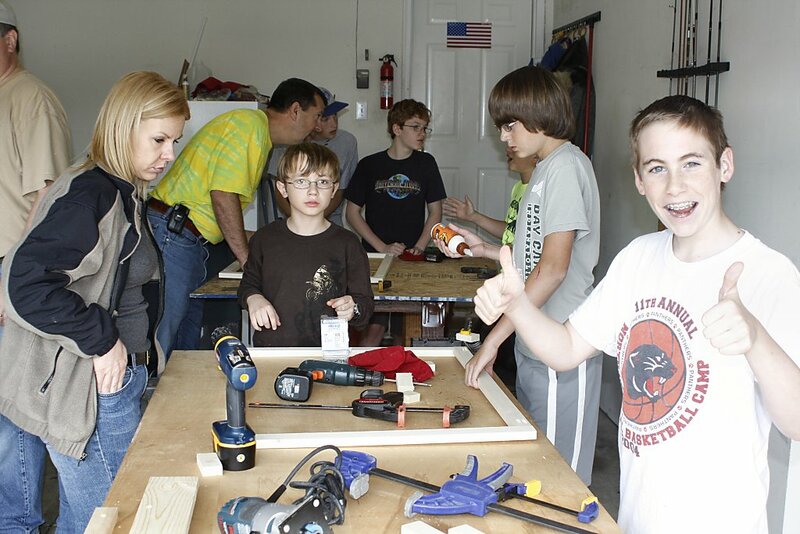 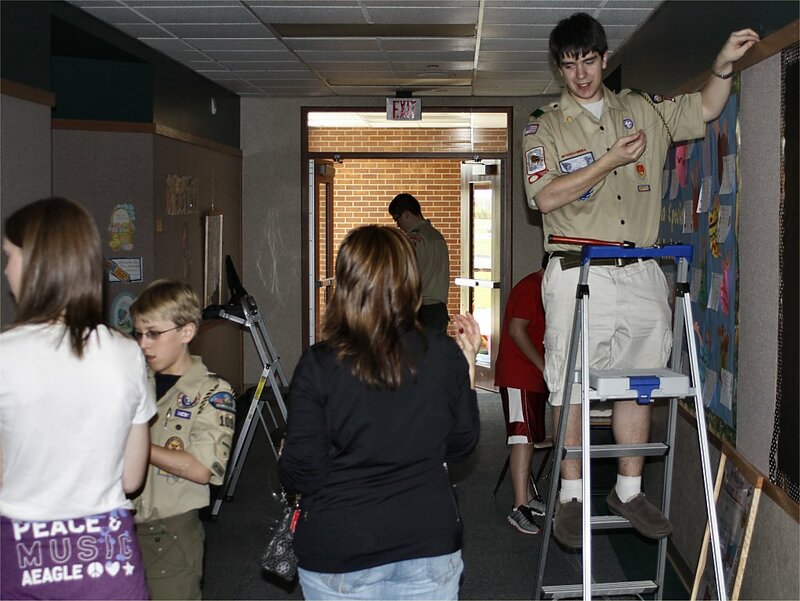 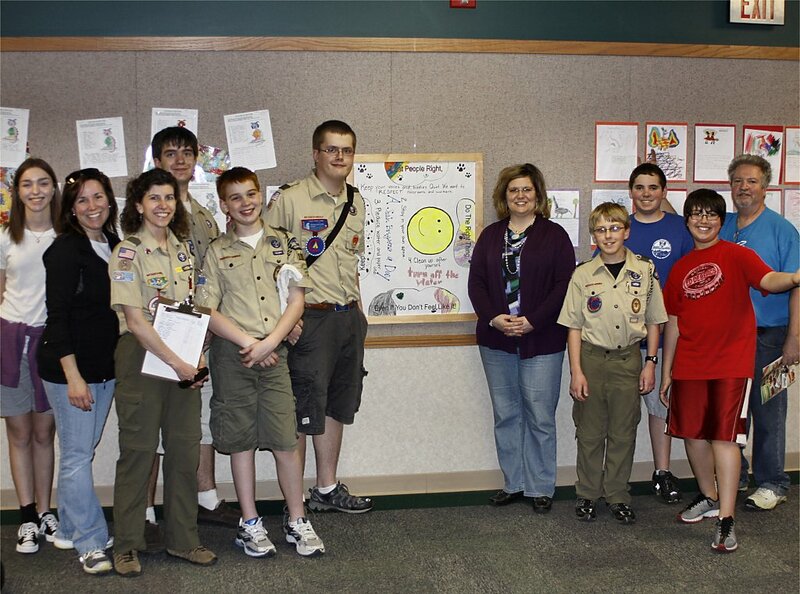 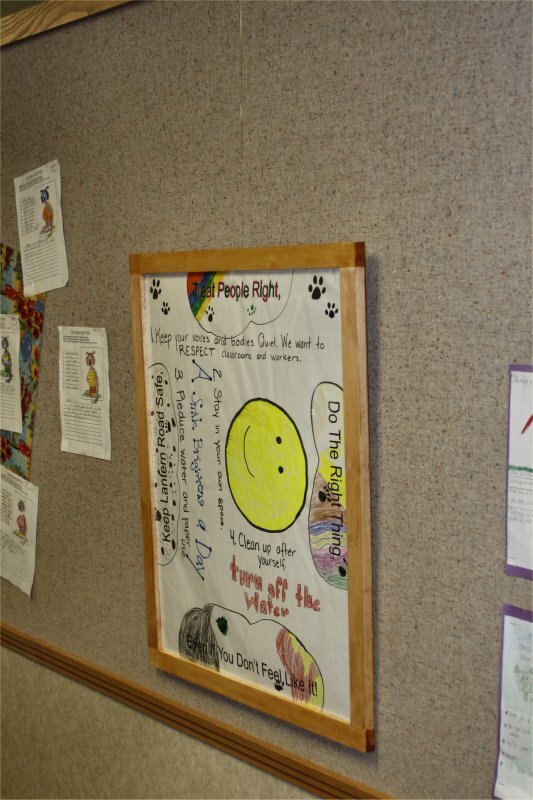 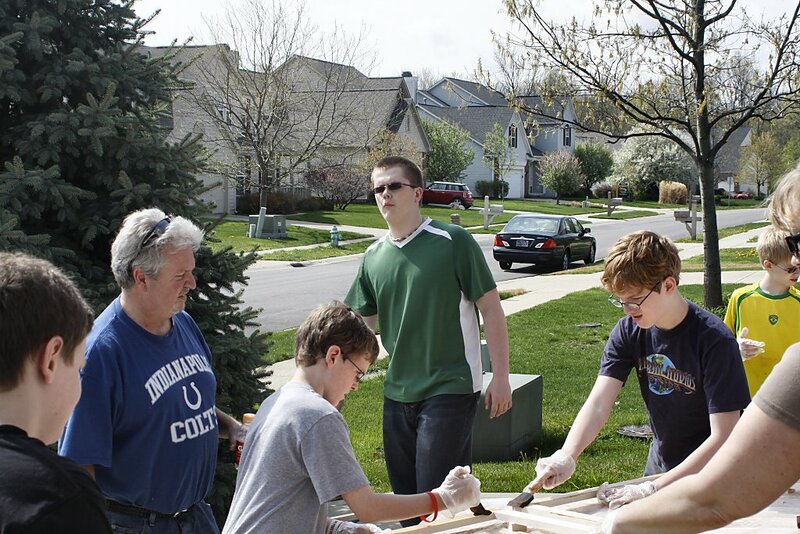 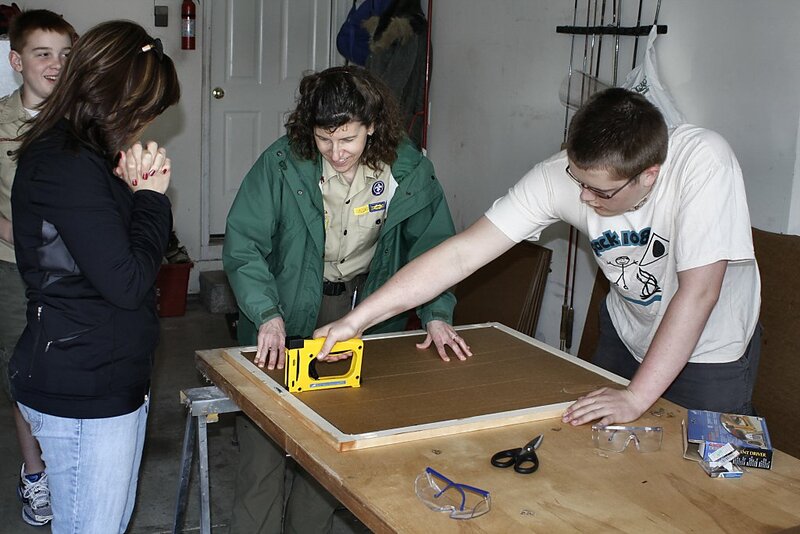 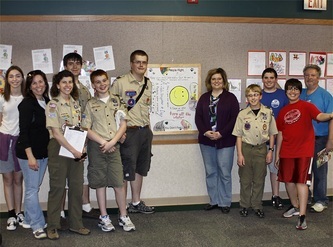 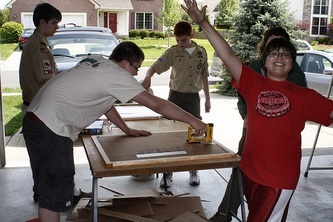 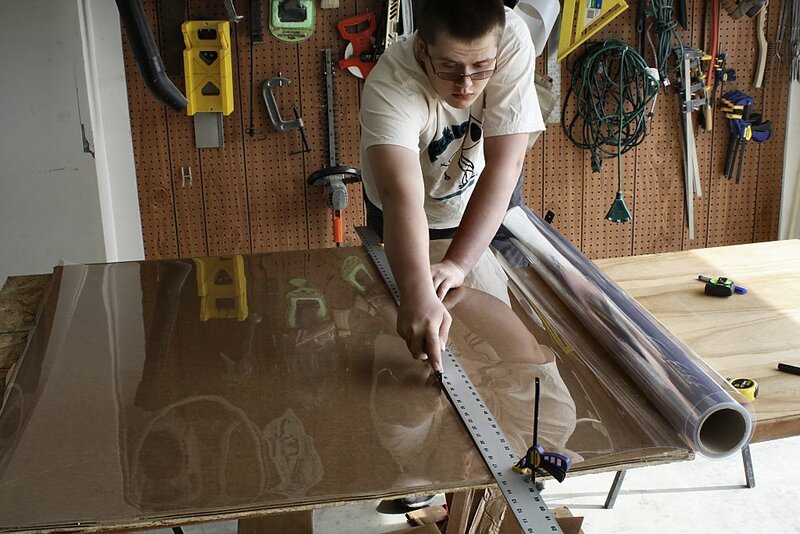 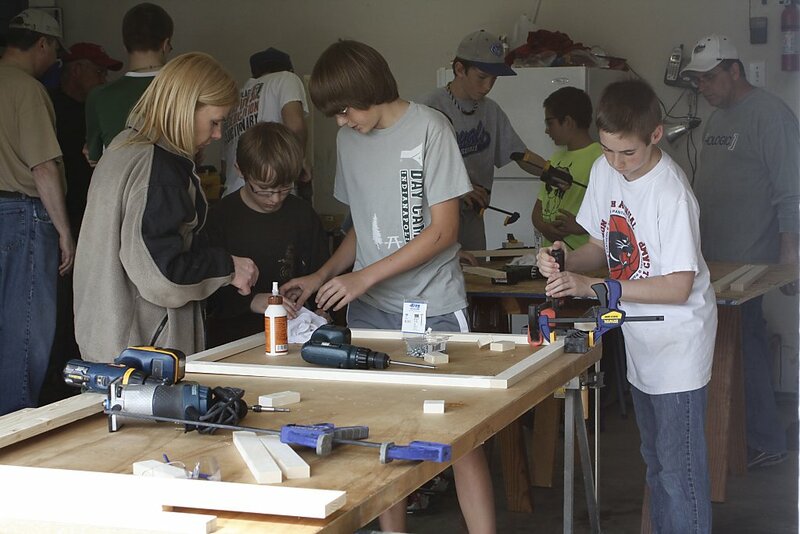 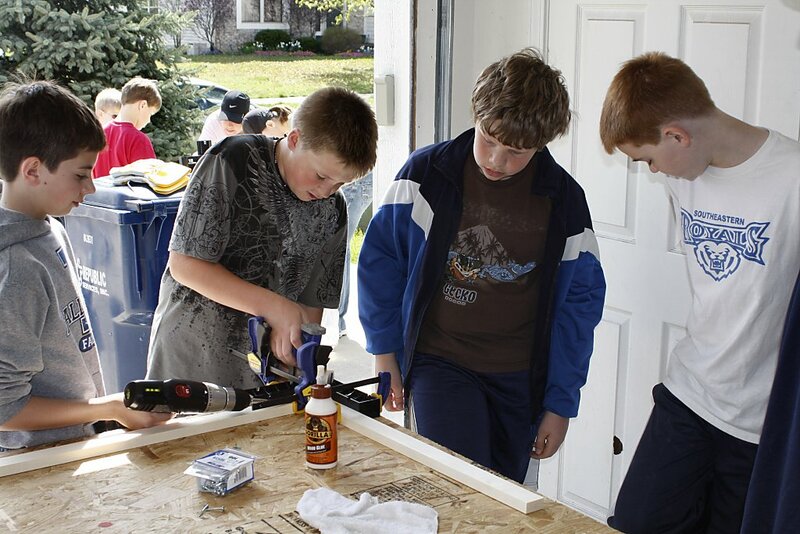 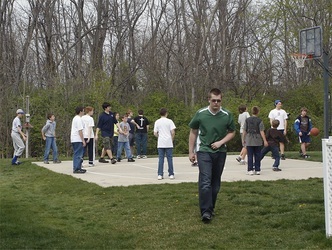 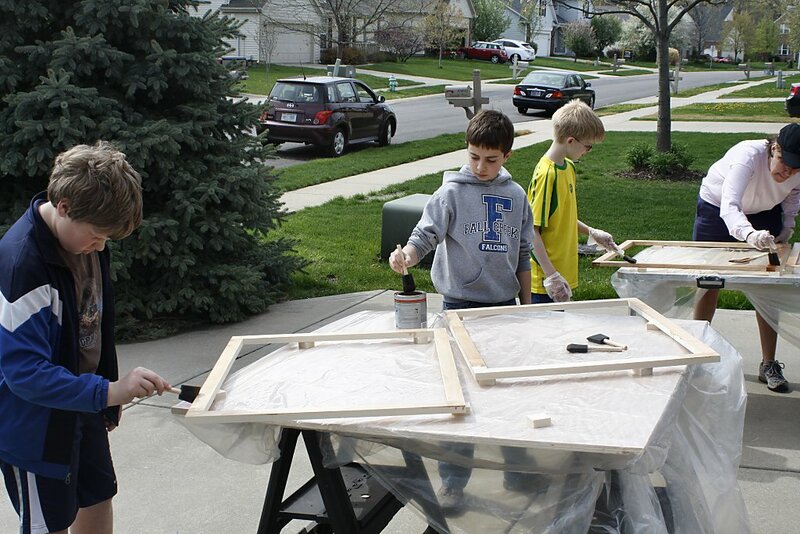 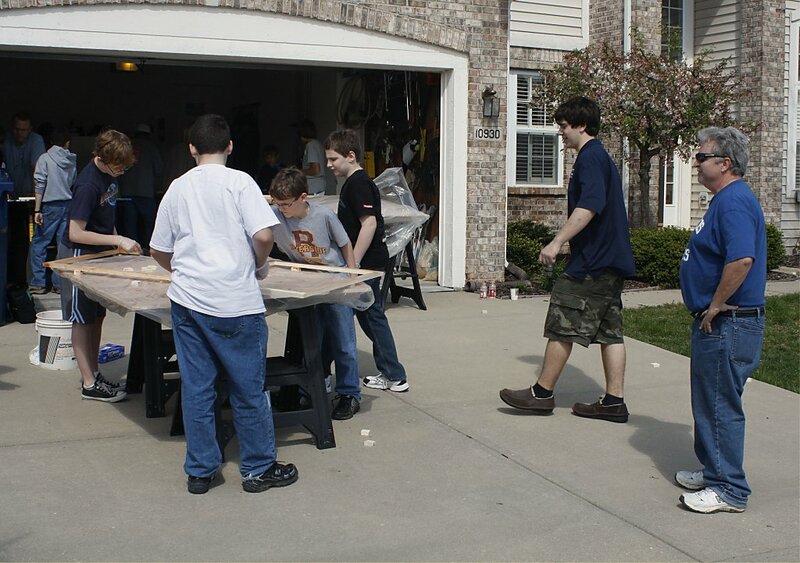 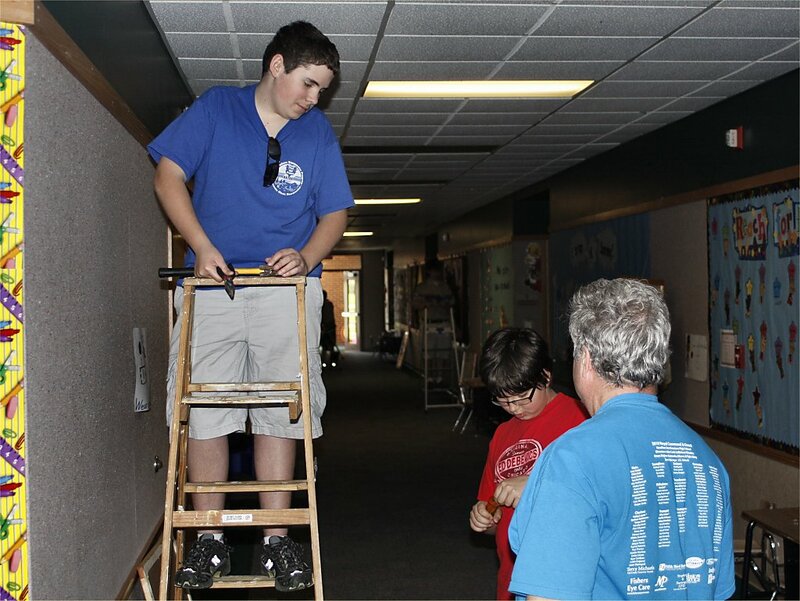 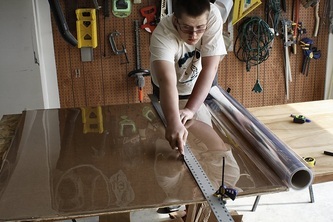 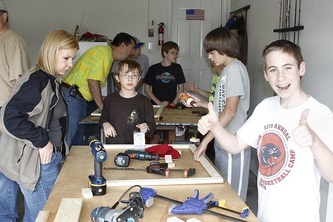 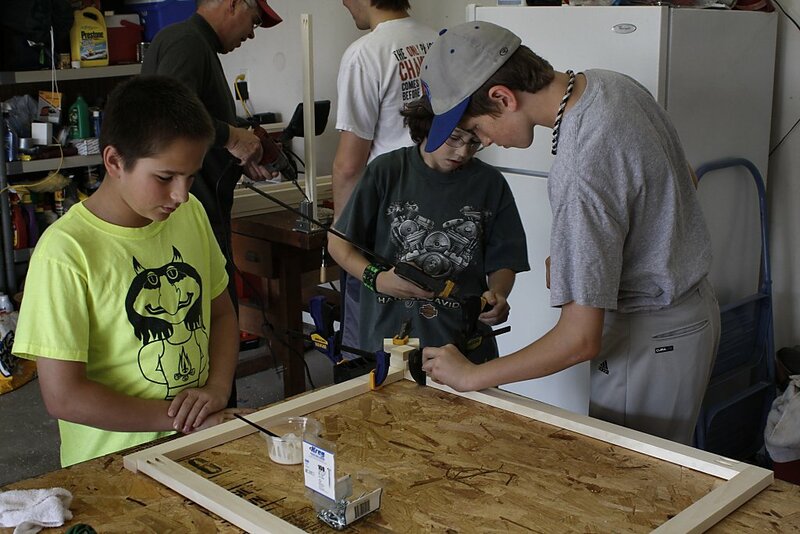 Andrew's Eagle Project benefited Lantern road Elementary Elementary School in Fishers. 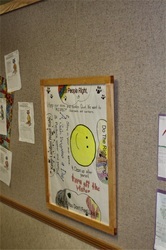 Every year each class at the school creates their own poster. 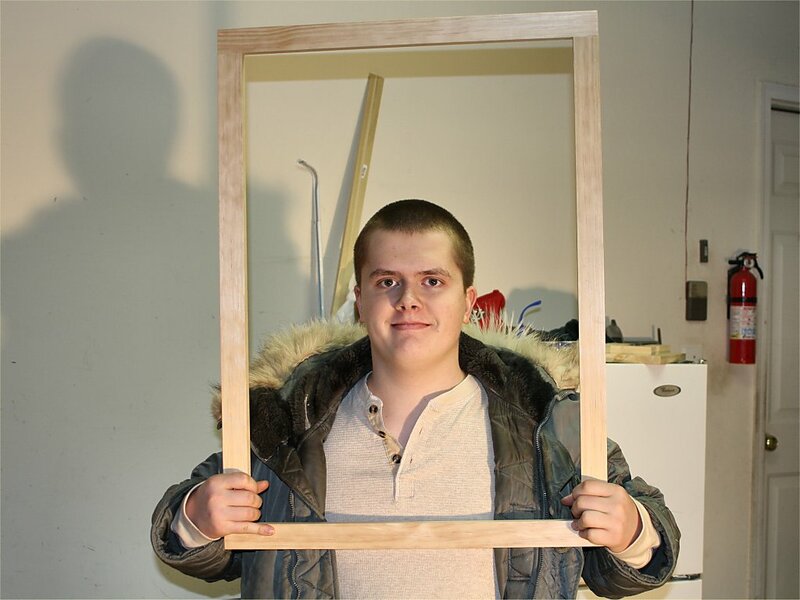 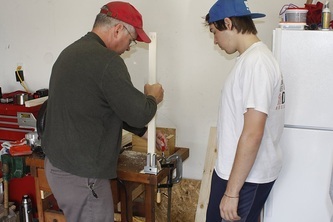 Andrew's project was to make picture frames for the posters, mount the posters, and hang them in the hallways of the school. 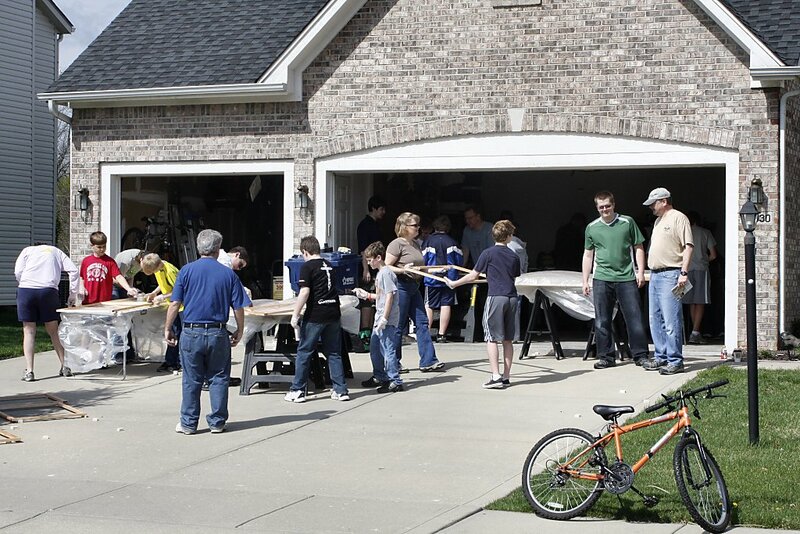 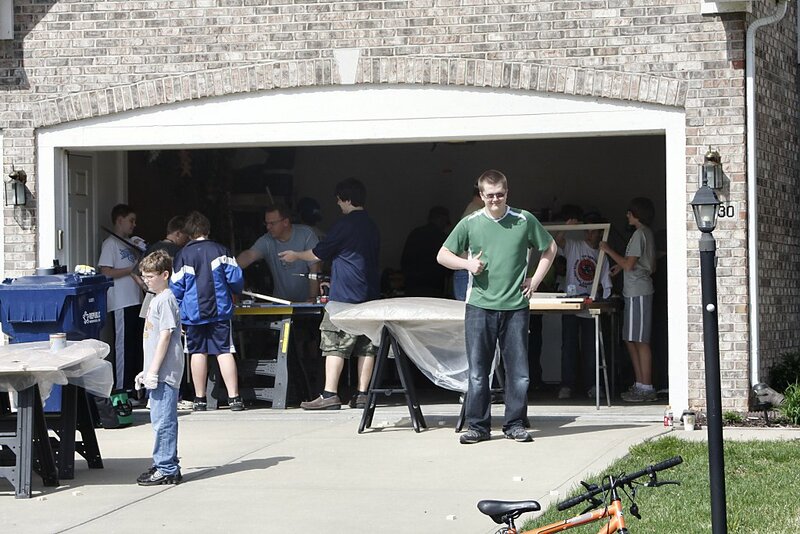 An incredible turnout of scouts and friends showed up to help out. 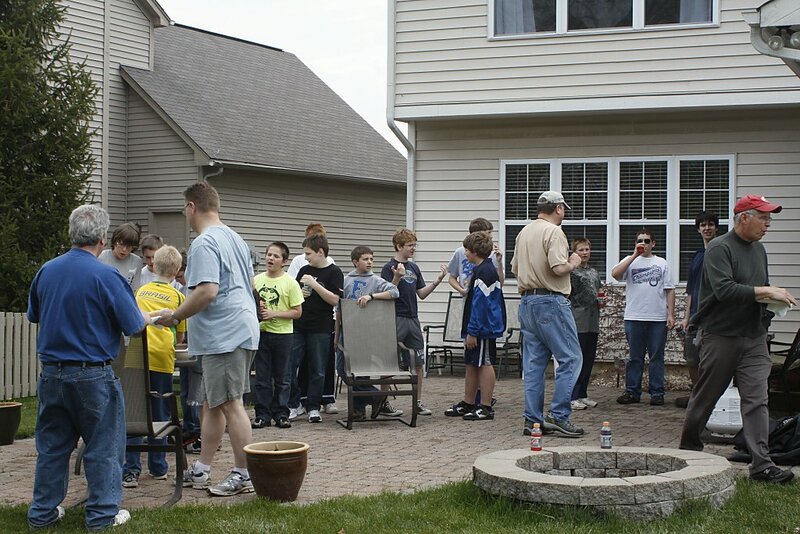 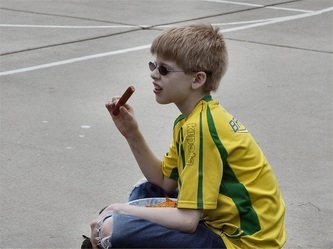 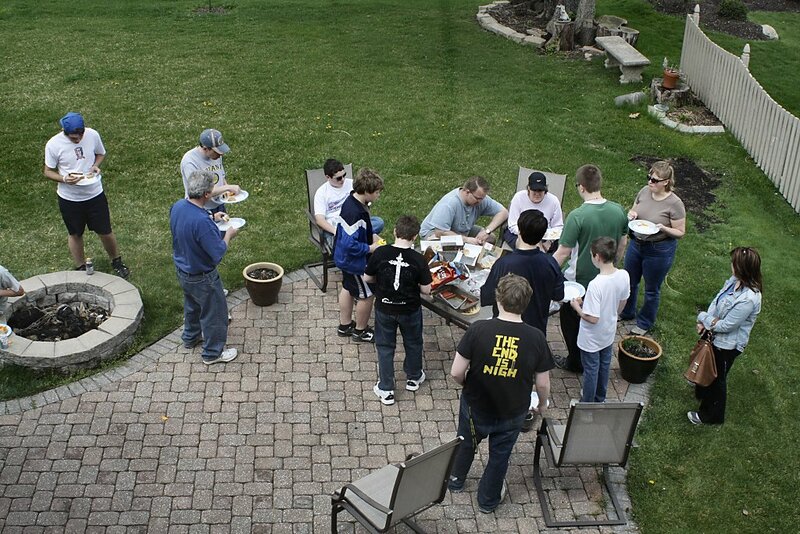 The weather was great and we even enjoyed hot dogs on the grill for lunch.